8 –Pet Shop Boys With Dusty Springfield What Have I Done To Deserve This? The Elusive and extremely expensive Japanese Promo. Highly sought after, and coveted by many Pet Shop Boys fans. I have seen this go for more than a thousand US Dollars. A nice collection of songs, but not for that price. Anyone lucky to have this should bet that it will only appreciate in time. 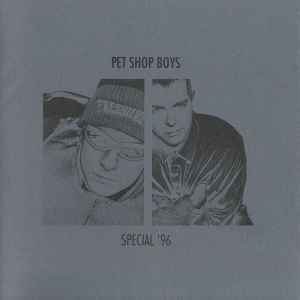 Pet Shop Boys excels at releasing extremely rare promos, and this is probably number one in the list of rarities. There are a few other Japanese items in the rare list, as many of their fans are big on collecting Asian items. A must have for the very serious collector.